Image-based backups have amazing benefits that traditional backups simply don’t have. It’s true! That’s why businesses both small and large are rapidly switching to an all in one continuity solution by datto. Imagine having to rebuild or virtualize a machine if it has damage or gets struck by a natural disaster. 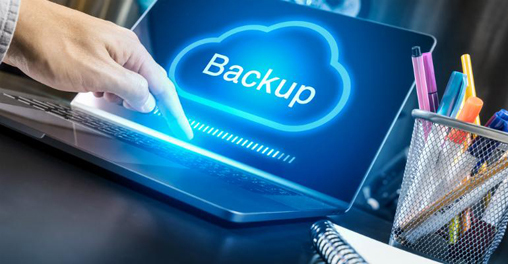 With image based backups in place, you can restore all your files, applications, and even your operating systems quickly! They’re simply the best time-saving, and reliable method for keeping your valuable business data safe on all your servers. The backup process for a computer or virtual machine (VM) that creates a copy of the operating system (OS) and all the data associated with it, including all the application configurations and system state and stores it as a unique point in time. The backup saved as a single file that is called an image. Recover individual files, servers, even an office of workstations in the specified point in time you choose. You gain the granularity and complete data protection you need to avoid costly downtime. 2. Recover to any New or Repaired Server – Even bare metal! In the event of a damaged server, you won’t have to wait to an exact duplicate server to ship from a warehouse. 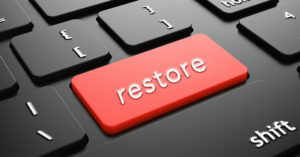 Instead, you can use restore data on server you want, new or used. Recover faster and get back to business helping customers. You can recover individual files, servers, workstations, even an entire office. It gets even better, you can even choose the exact point in time you choose. This allows IT admins to restore data from any remote dispersed backup servers. You’ll never need to rely on untrained employees to handle creating working backups. In many cases the use of traditional backup methods actually puts your business at risk. Imagine if one of your employees did not create a reliable backup. If your business has branch offices it can be overwhelming to IT departments. Not only do the IT admins need to travel regularly, relying on non technical employees to complete technical tasks is risky. However, if you have image-based backups in place, you can manage the remote branches from one location. You can get the same level of efficiency as your headquarters. 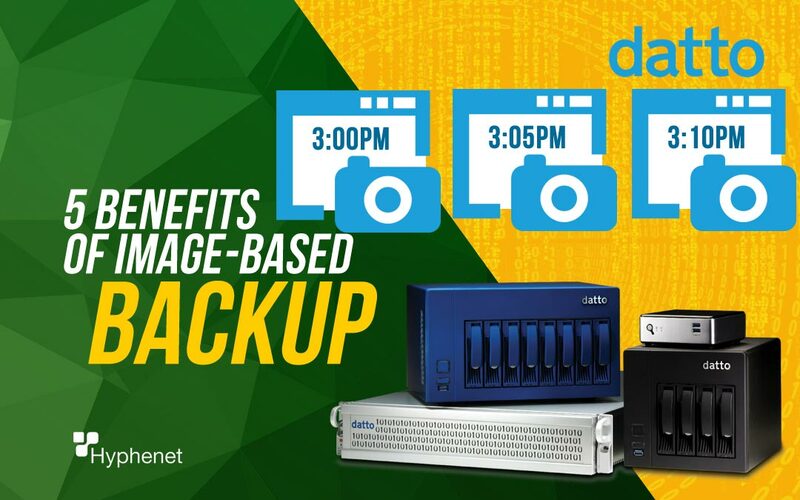 There’s even a datto business continuity model specifically designed and priced for small business, the datto Alto. See how affordable datto is for you business! Want datto pricing? Receive a free quote for a datto solution. We’re a managed IT company in San Diego and an authorized datto partner in San Diego, CA.